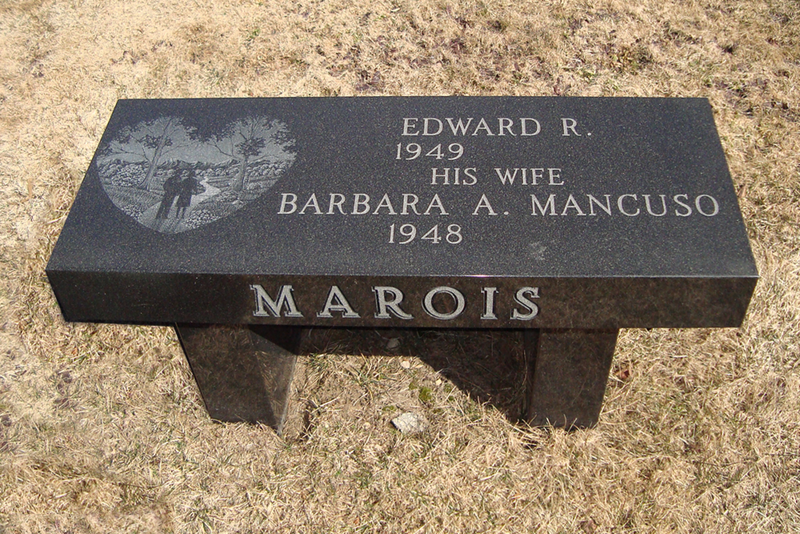 Stone Benches - Vitelli Monument Company Inc.
Stone Benches are unique memorials capable of displaying at least five names. Their decorative appearance set them apart from any other traditional family monument. Vitelli Monument Company is a well established 5th generation monument company which offers a variety of custom granite and bronze based products such as headstones, ground markers, and stone benches. Our services include: memorial design, cemetery lettering, monument cleaning, and monument repair.